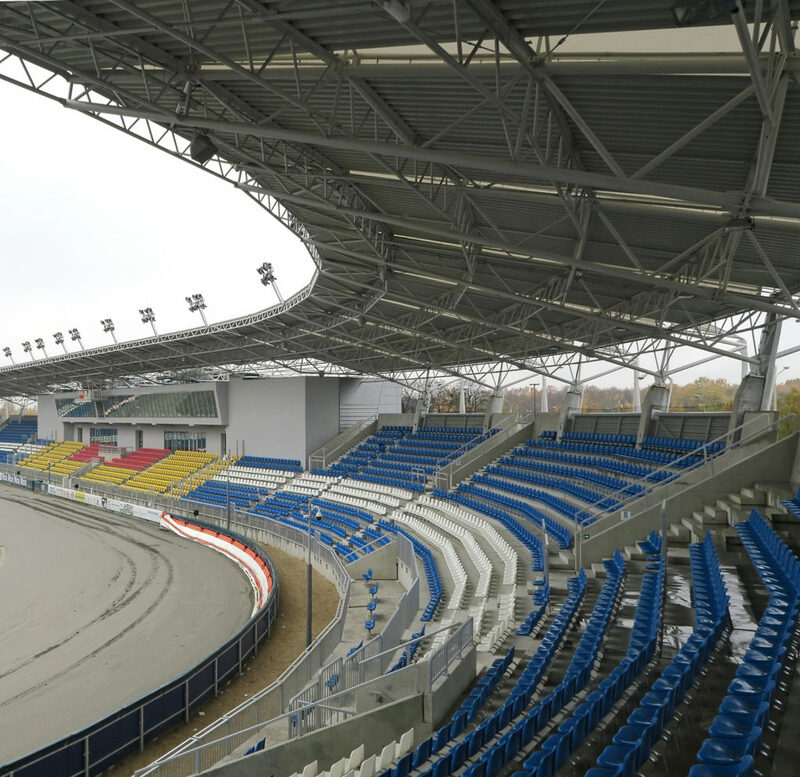 The Stadion Orła Łódź motorcycle speedway stadium in Łódź, Poland, has installed a brand-new audio system built specifically to cope with the demands of its noisy environment. The 10,000-seater stadium is home to the first league KŻ Orzeł Łódź speedway team. Speedway is a popular sport in Poland and involves motorcycles racing around an oval dirt track. With roofing covering its stands, noise and reverberation can make it difficult for an audio system to cut through clearly for commentary. Poland-based audio specialists Tommex Żebrowscy Sp. 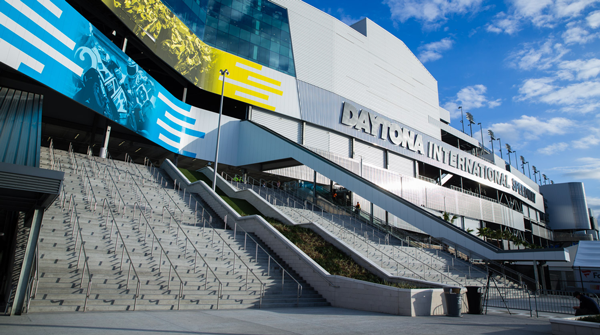 J, which was awarded the design and installation of the stadium’s sound systems, has completed an audio solution for the venue that employs hardware from Community Loudspeakers, a USA-based developer and manufacturer of audio systems. 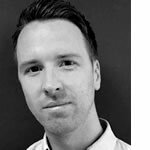 “With our experience, we know the products that combine to provide the most effective and reliable systems for this application. 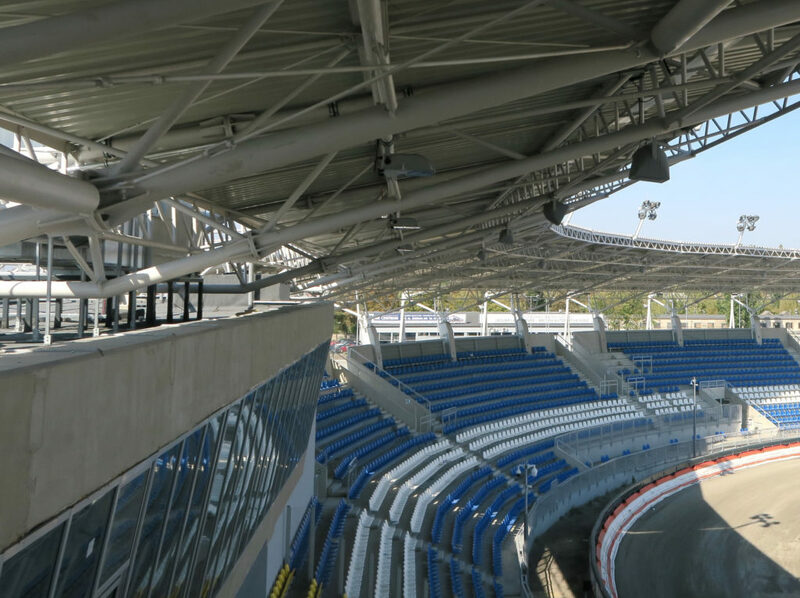 Speedway is a very noisy environment, both from the track and the fans, and we rely on Community’s R Series loudspeakers to cut through that noise with high intelligibility,” said Marcin Zimny, commercial director of Tommex. “Comprehensive acoustic modeling was completed by Tommex as a core part of the system design. Stadion Orła Łódź has 360° covered stands, enabling Tommex to distribute 27 90 x 60° R.5-MAX loudspeakers just back from the leading edge of the canopy, with R.5HP and R.15COAX loudspeakers providing additional fill and field coverage. “As always with Community, actual system measurements closely aligned with the modeled predictions,” observed Zimny. 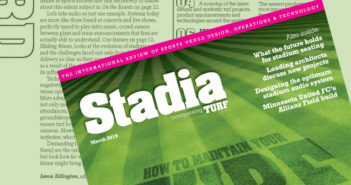 Tommex also designed and installed the stadium’s g+m elektronik APS-Aprosys voice evacuation system, which is integrated with the stadium’s main sound system. This not only provides for loud and clear voice evacuation, but also zoning of emergency announcements.